Carranca found Capoeira when he moved back to his home town of Ukiah California in 1999. He received his cordoa verde while at the UCA Batizado Encounter July of 2000. In 2012 he received his Formado at the UCA Batizado Encounter. 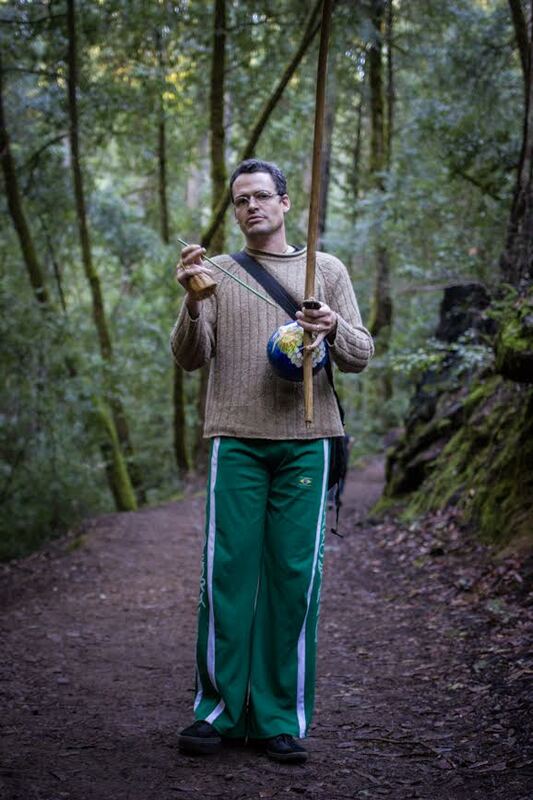 Carranca lives and teaches Capoeira in Ukiah. Carranca is a graphic artist; a designer, painter, photographer, and is currently working as with Contremestre Maluco doing construction. Carranca met his wife Stacey in Capoeira class, they proposed to each other at a Batizado in 2003 and gave birth to a capoeira baby in 2006. Carranca thanks his family for thier love and support.